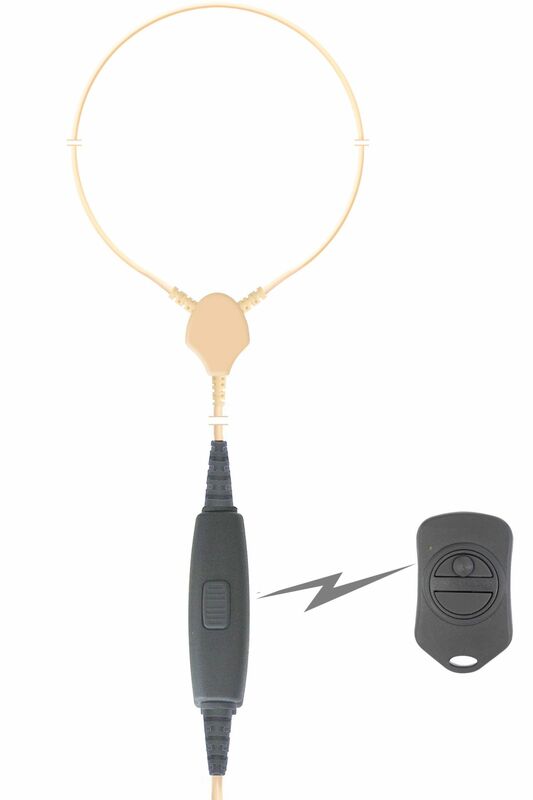 The wireless audio interface and hard wired Neckloop receive inductor/microphone provides both a local PTT and the ability to use a wireless keyfob for either PTT or PTT /Tone operation. 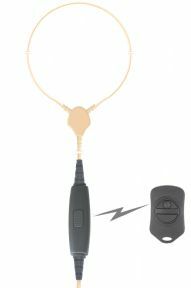 Standard, VW & BMW Keyfob options are available. Please call us for more information.